The fastest-growing segment in smartphones globally is refurbished high-quality devices that may not be brand-new but carry a desirable brand name and can be sold at an affordable price. Counterpoint Research announced its latest report from its Refurbished Smartphone Tracker for 2017 and according to the data, the global market for refurbished smartphones grew by 13 percent Year-on-Year (YoY) in 2017, with a total volume of 140 million units. The research firm notes that, in comparison, the global market for new smartphones grew by only 3 percent YoY in the same time period. 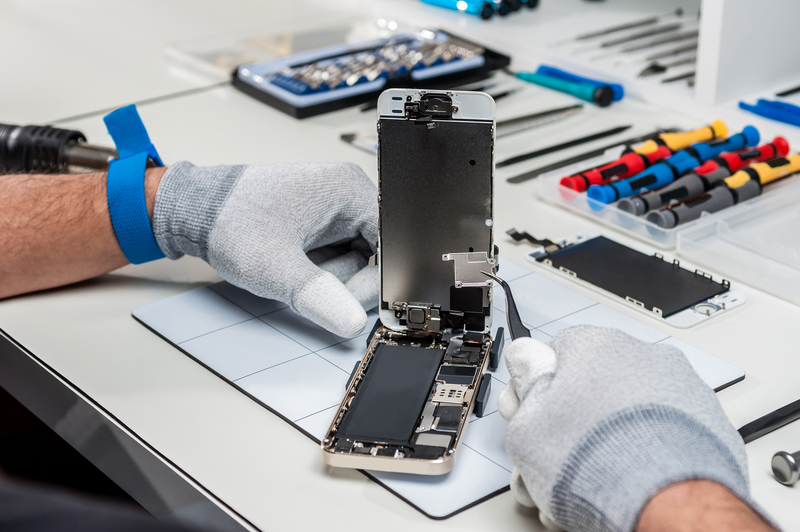 Refurbished smartphones are essentially pre-owned smartphones that are collected, rejuvenated or repaired to be sold again in the market. “With 13 per cent growth, refurbished smartphones are now close to 10 per cent of the total global smartphone market. The low growth of the new smartphone market in 2017 can be partially attributed to the growth of the refurb market,” Tom Kang, the Research Director at Counterpoint Research, said in a statement. “The slowdown in innovation has made two-year-old flagship smartphones comparable in design and features with the most recent mid-range phones. The mid low-end market for new smartphones is being cannibalised by refurbished high-end phones, mostly Apple iPhones and Samsung Galaxy smartphones,” Kang added. The report noted that Apple and Samsung’s dominance is even more obvious in the refurbished market than in the new smartphone market. The two brands together hold close to three-fourths of the refurbished smartphone market, with Apple leading by a significant margin. In terms of revenue, the two smartphone giants control more than 80 percent of revenue in the refurbished smartphone market. This strength of Apple’s high-end devices allows them to return to the market for a second time, following a previous trend that occurred among luxury carmakers selling their certified pre-owned vehicles directly in competition with new, entry-level economy cars.